You Have Weight Loss Goals. The Shape*ology Weight Loss Center offers programs that combine state-of-the-art non-surgical procedures with nutrition coaching and personal counseling at our Scottsdale weight loss center to ensure you succeed in your weight loss and body sculpting goals. Shape*ology is a multidisciplinary approach to weight loss for people who want to lose weight and achieve a healthier lifestyle. 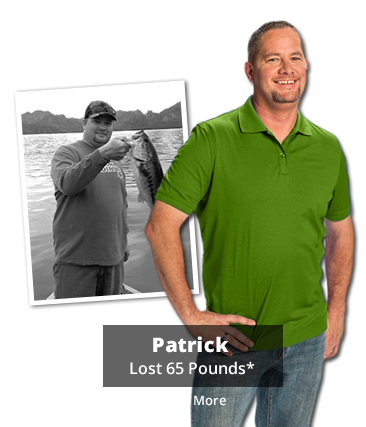 Our FDA approved, non-surgical procedures and comprehensive nutrition and lifestyle coaching work together to help you achieve your weight loss goals. No matter what motivates you, from improving your health and amping up your energy to boosting your confidence and loving your reflection in the mirror, having the right tools and resources to help you be successful can make all the difference. Our state-of-the-art procedures do not require surgery and are reversible. Nutrition and wellness coaching from professionals who care. Lose up to three times more weight than with diet and exercise alone. 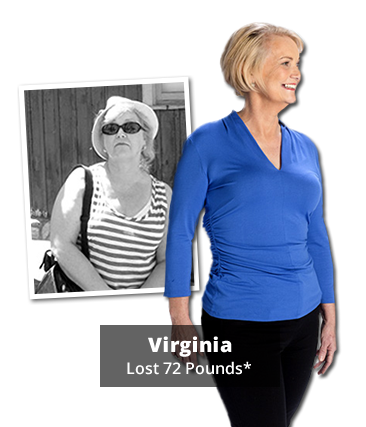 Eliminate unwanted fat without surgery or downtime. 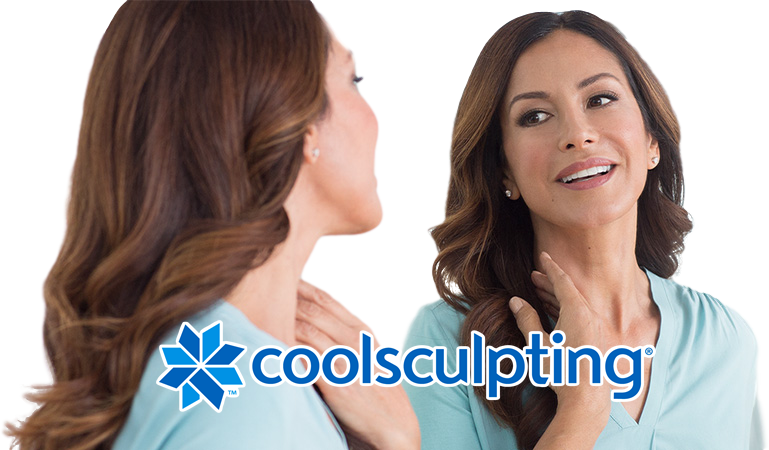 You’ll love your CoolSculpting results every time you look in the mirror. Start by scheduling a no obligation consultation today! 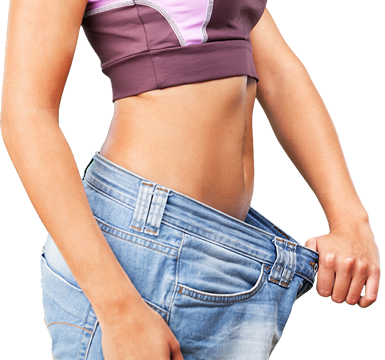 Our procedures are FDA approved and proven to help people achieve and maintain significant weight loss. Is Shape*ology right for you? Find out if you’re a candidate for services. Right For Me?